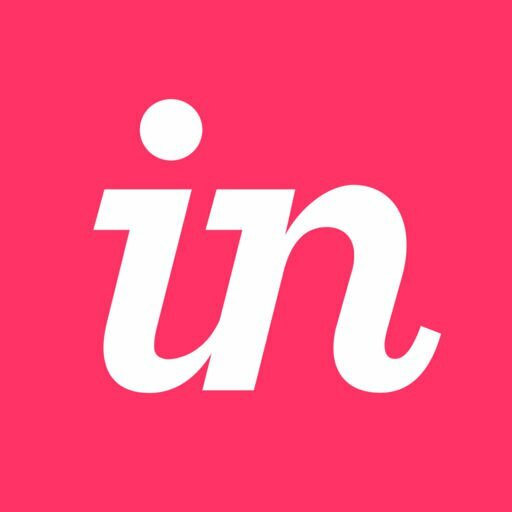 InVision is a self-service site. We don't design prototypes on a customer's behalf, but we make it really easy for you to do it yourself! Click here to find out how to get started.